The Flowline EchoPod DL10 Ultrasonic Level Switch ensures multiple design applications for system integration or retrofit of floats and pressure sensors. It is perfect for fluid handling and chemical feed applications integrating process or control automation of small tanks mounted on tools, skids or machines. The tough PVDF enclosure is excellent for various types of corrosive, waste or slurry environments. Level indication can be monitored via a local display or controlled through a PLC. The two-wire, 4-20mA output is ideal for longer signal distances of up to 1000′. 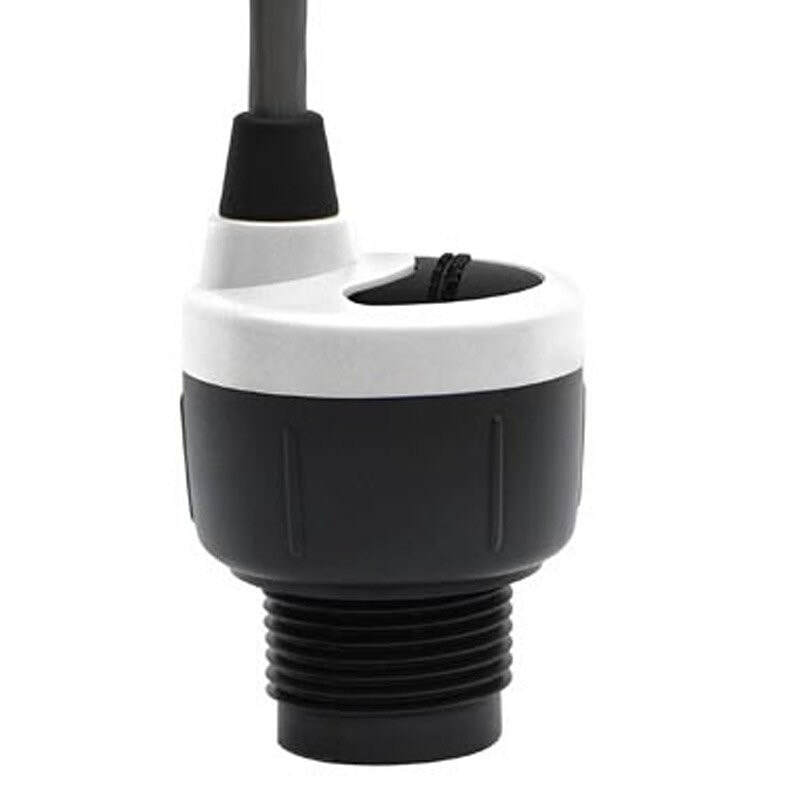 This Flowline DL10 model is a general purpose, non-contact ultrasonic level transmitter for small tanks 1.25 m or less.